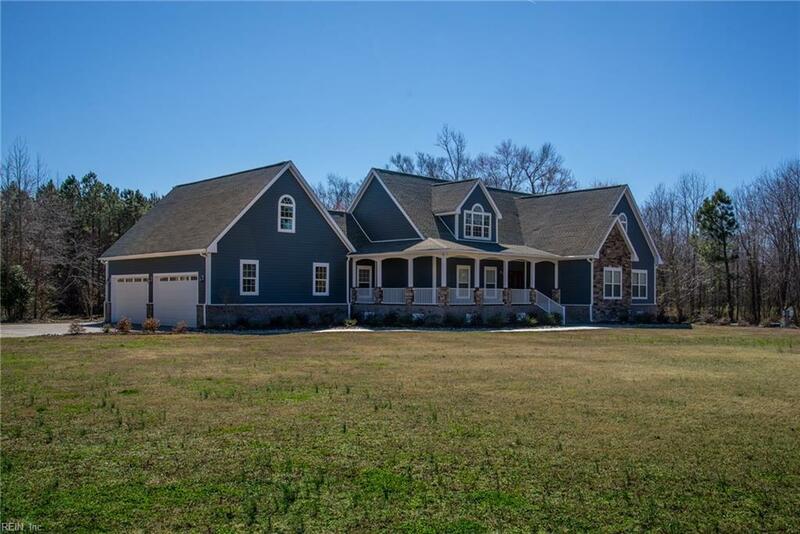 Stunning like new construction home on sprawling 7.6 acres. 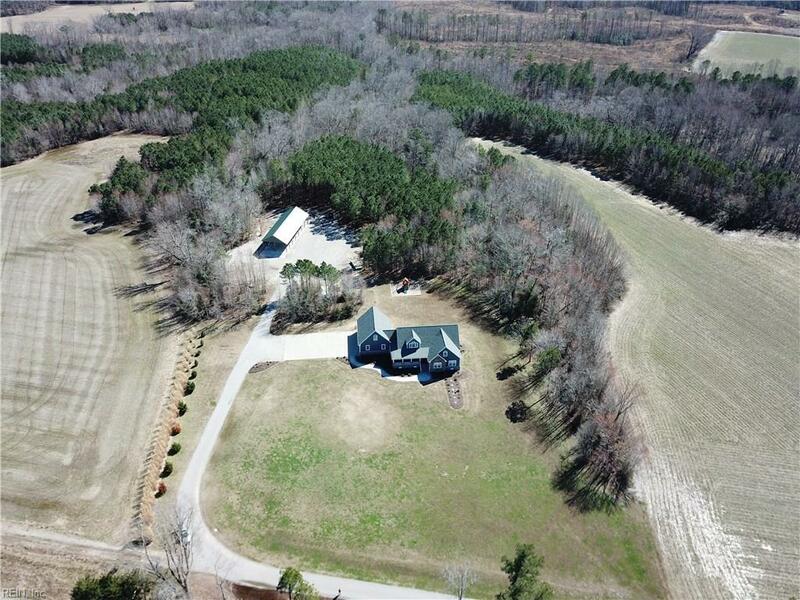 This gorgeous property is nestled in the quiet country yet is just a few minutes from downtown Smithfield and the interstate. Stamped concrete walkway & a beautifully manicured front lawn lead to a large wrap around front porch. Hardieplank siding with beautiful stone detail. Enter into a spacious great room with hardwood floors. 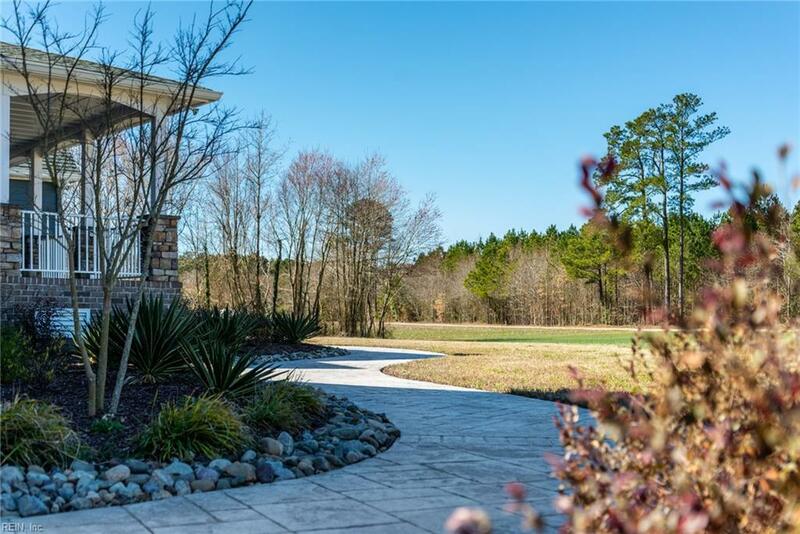 Nine foot ceilings and crown molding throughout add to the open floor plan. Large kitchen with lots of cabinets, stainless steel appliances, granite counters and tile backsplash. Three bedrooms with very large walk in closets. Spacious master bedroom with spa like master bathroom featuring beautiful tile work and granite counter. Hardwood floor stairs lead to an expansive attic that could easily be finished to double the square footage. 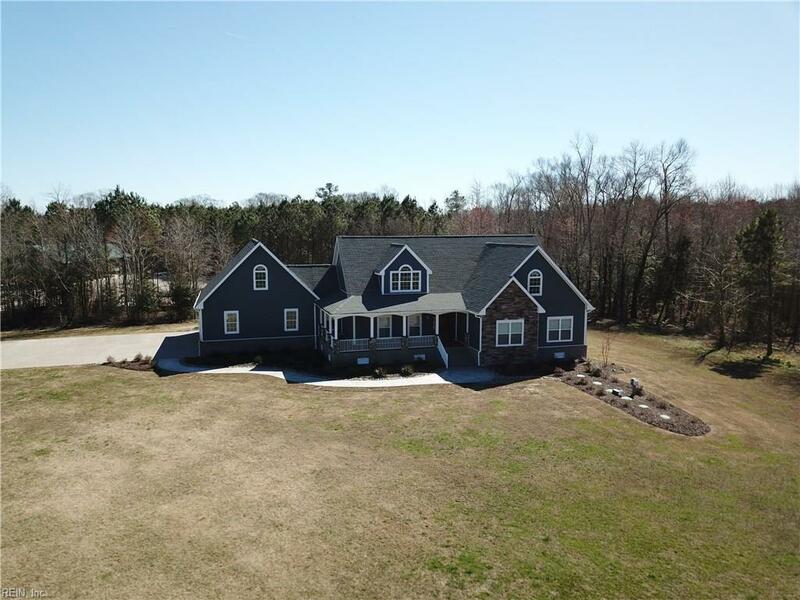 Oversized attached garage with 2 garage door openers. Cleared backyard with luscious grass. 4 zone HVAC and sealed crawl space make home energy efficient.